Flat roofs provide a rugged durability unmatched by other roofing styles. 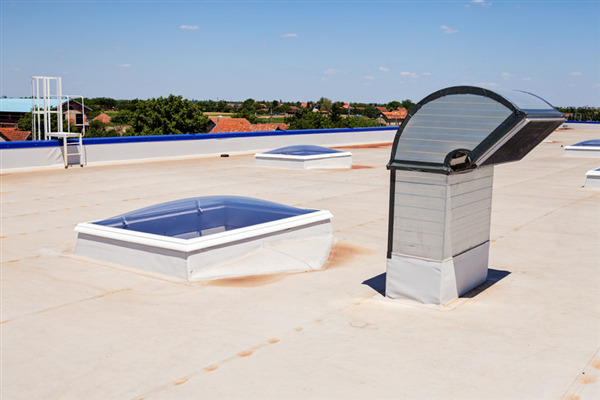 Used often for commercial and industrial applications, flat roofs require a different installation process than pitched or dome roofs, as well as different maintenance procedures over the years. The materials used for flat roofing is different than the metal, asphalt shingles, or cedar shakes you typically expect on a pitched roof because a flat roof is expected to perform on an industrial level toward maintaining your building.